My obsession for Customer Experience (CX) started when I received a package in the mail on a random afternoon. I was not anticipating the delivery of a large box with a label that said, “To Stacy, From Stacy.” Upon opening it, I read a note from the owner of Stacy’s Pita Chips explaining how she sent a variety of FREE bags to hundreds of Stacys throughout the United States who spell their name the same way she does. I happened to be a lucky recipient, as my close friend who spells her name as Stacey (with an “e”) did not receive a box. To no surprise, this experience left a positive impression on me. I continue buying Stacy’s Chips and referring the products to everyone I know. I share my story because it serves as a reminder that brands should not compete on price alone. While there may be an expense to implementing a campaign as extraordinary and creative as the Stacy’s Chips campaign, memorable experiences lead to increased customer loyalty and word of mouth benefits that often outweigh those costs. 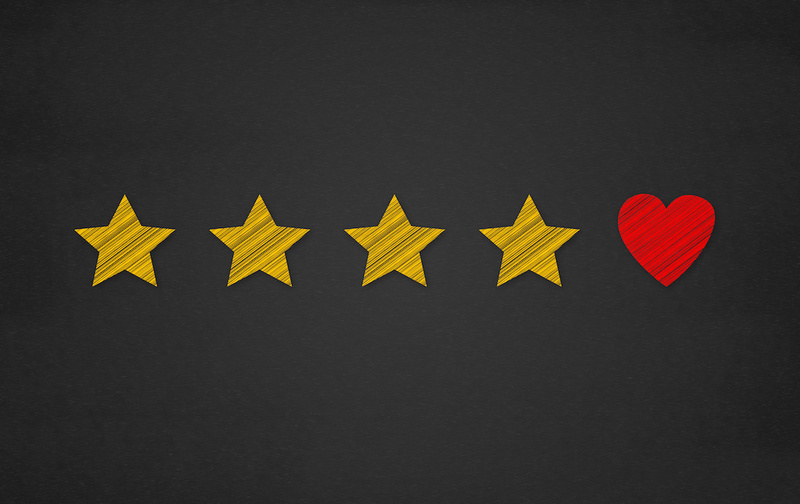 Since my Stacy’s Chips incident, I have been fascinated by CX and continue to pay very close attention to how companies deliver unforgettable experiences to win over customer hearts – and wallets. Trader Joe’s is another great example of a company dedicated to delighting customers. People love the brand not just because the products are outstanding, but because their service is beyond exceptional. Whenever I am trying to find something in the store and ask employees for help, they walk me to the item I am searching for rather than sending me on my own scavenger hunt as other grocery stores do. Trader Joe’s proactively offers customers samples of anything on the shelves to ensure people like the products before purchasing. It’s a great way to eliminate the chance of buyers remorse. Then again, Trader Joe’s returns policy is so good that customers would never regret purchasing anything from the store. They permit product returns with no questions asked, even without a receipt. I could write a book just about my Trader Joe’s customer experience! You can read more about return experiences and lessons about DoingCXRight. DoubleTree Hotels is another customer-centric organization that models good CX. Many people choose to stay at DoubleTree Hotels simply because of the warm delicious chocolate chip cookie they receive at check-in. Think about that example for a moment. One small cookie has a significant impact on customer perceptions and preferences for an entire brand. It’s a brilliant onboarding experience. It’s also an easy to execute Wow Moment. Co-working space, WeWork, delivers unexpected Wow Moments at the ideal time and place in the customer journey. This personal WeWork story created a new relationship directly because of their focus on customer satisfaction. What can you do to surprise your customers in memorable ways? I encourage you to think about the above examples and figure out how to delight your customers without using price as the differentiator. Have any brands left an impression on you that keeps you talking about the experience years later, like my Stacy’s Pita Chips story? I’d love to hear your examples. They provide great CX lessons!